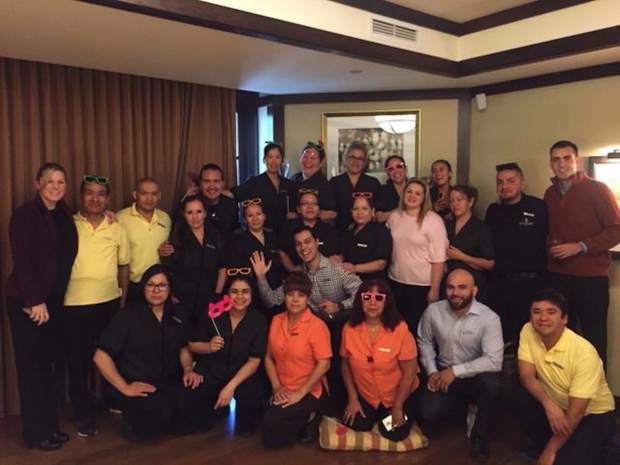 Four Seasons Resort and Residences Vail kicked off International Housekeeping Week on Monday, Sept. 25. Each year, the business sets aside a week where it shows appreciation to its amazing housekeeping staff. There was a variety of fun games, activities, gifts and parties planned for them.